Happy New Year! 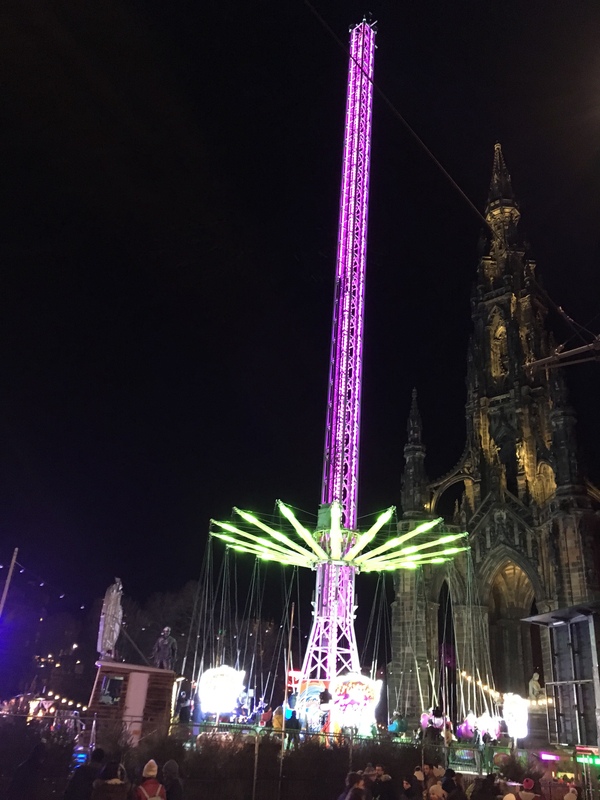 Last night I visited Edinburgh Hogmanay to see in the New Year. Click on FIREWORKS to see the display.